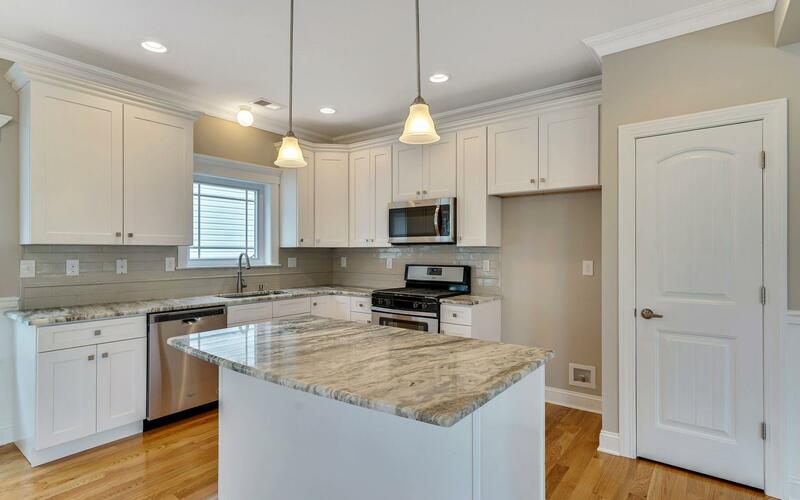 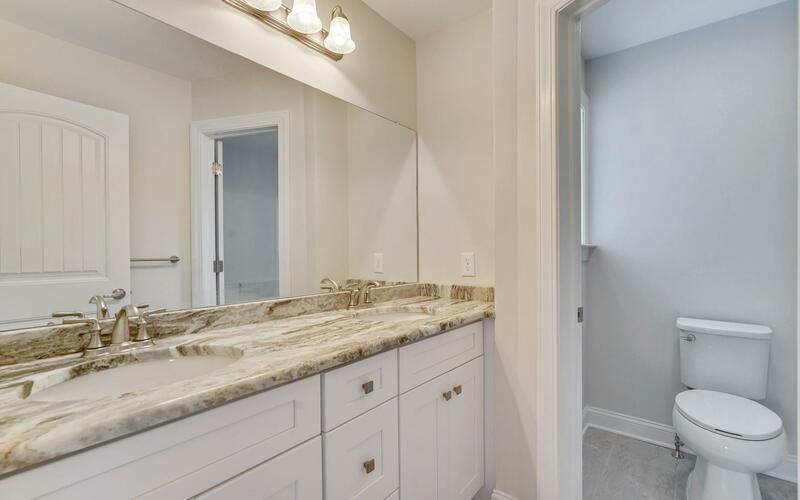 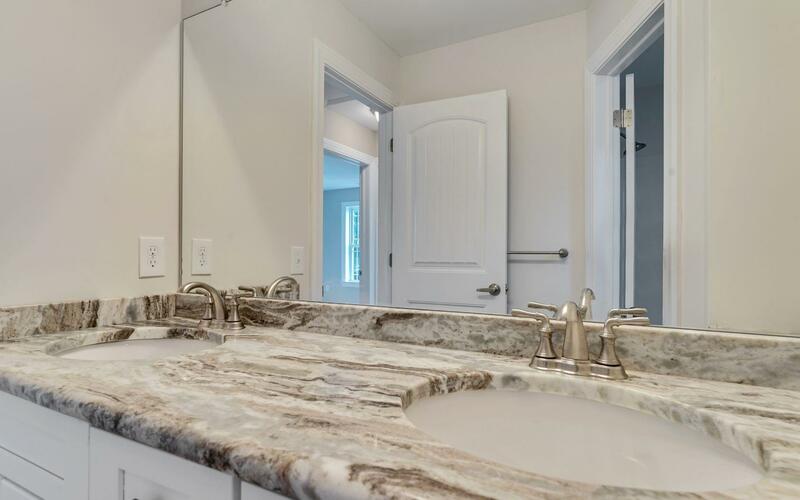 Spring 2019 Completion* NEW CONSTRUCTION to be built by local & reputable Builders located in sought after Silverton area of Toms River! 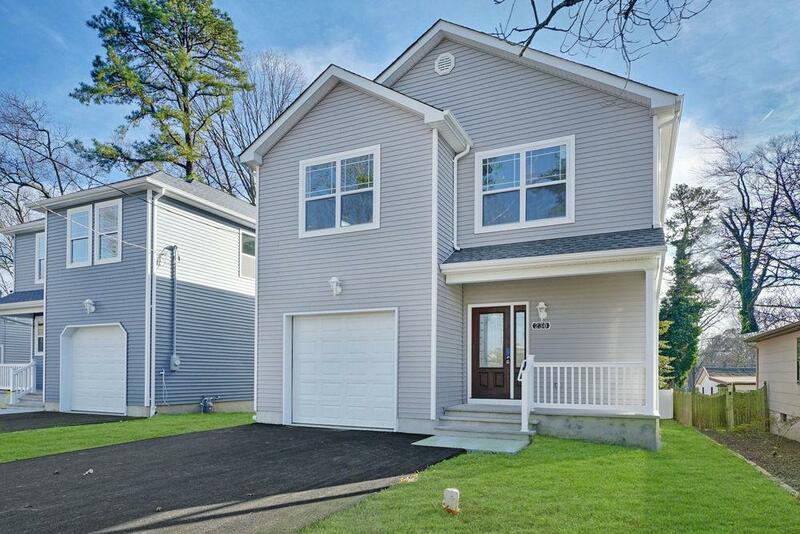 Silverbay Beach & Clubhouse is right up the street! 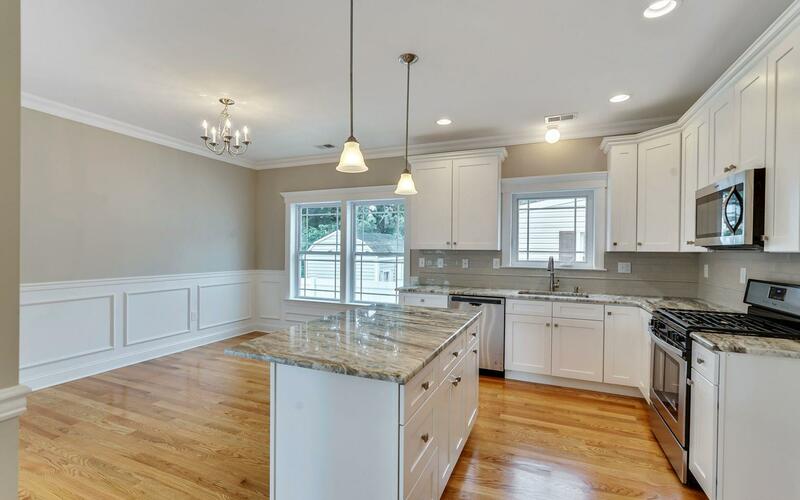 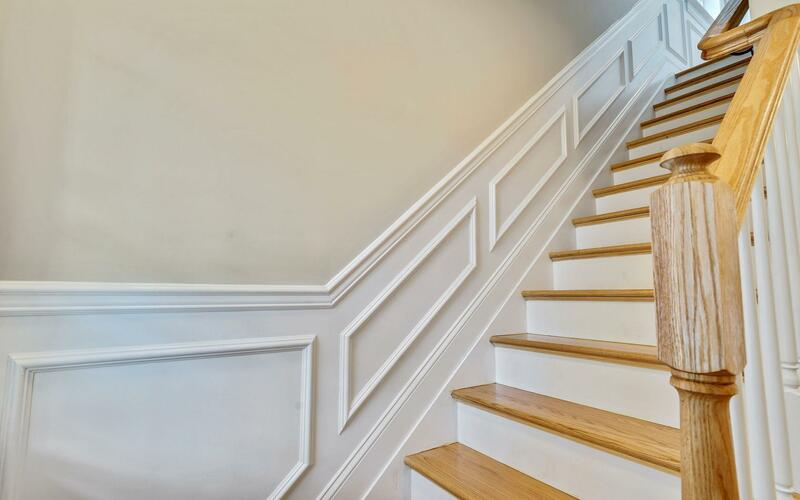 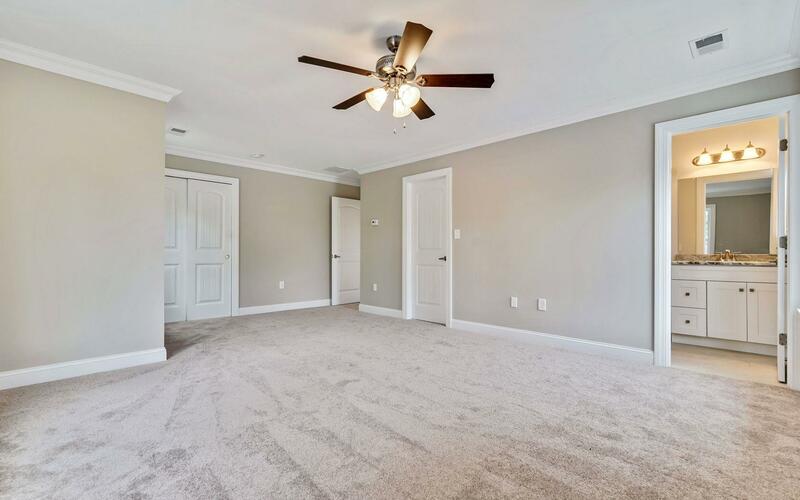 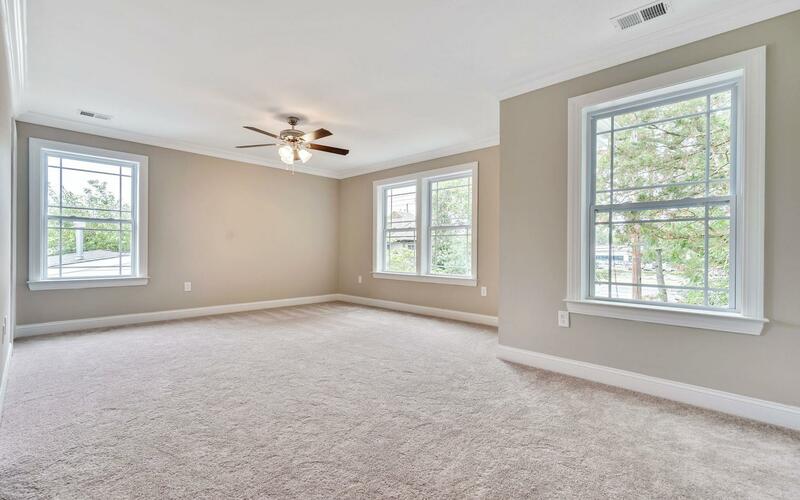 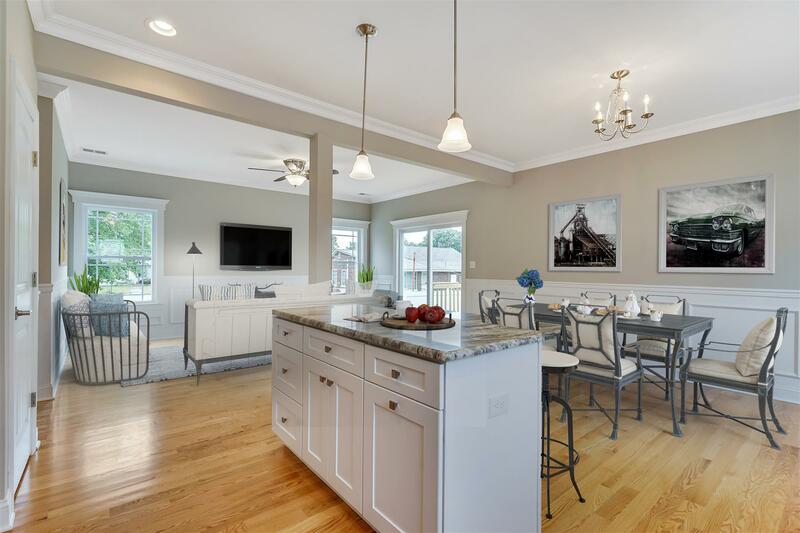 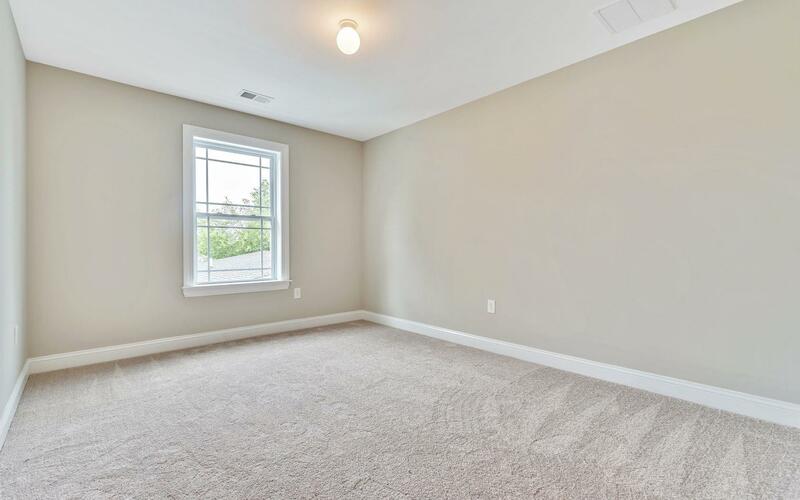 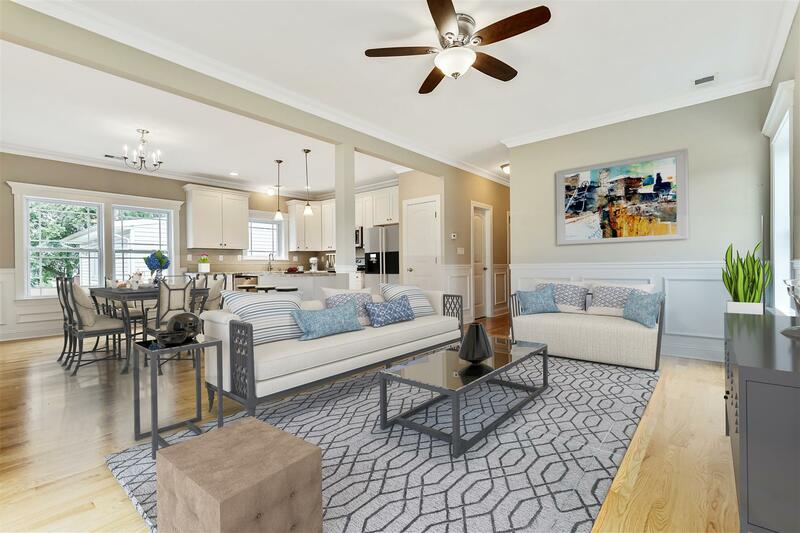 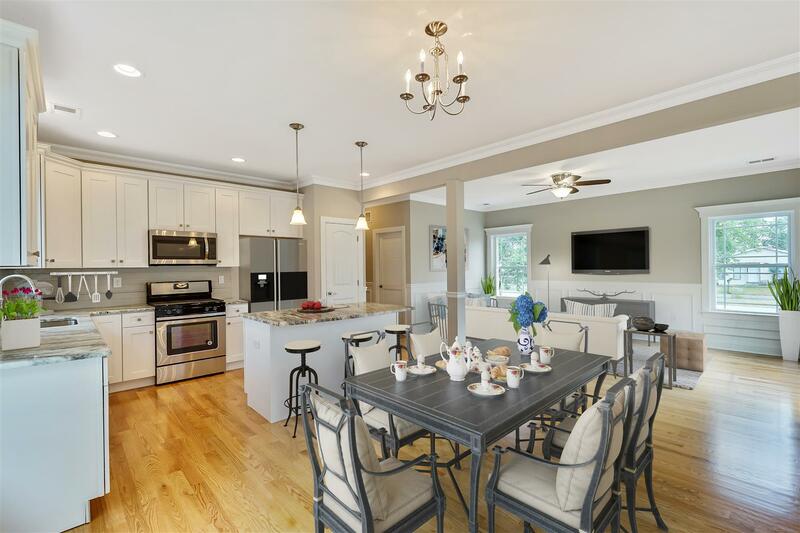 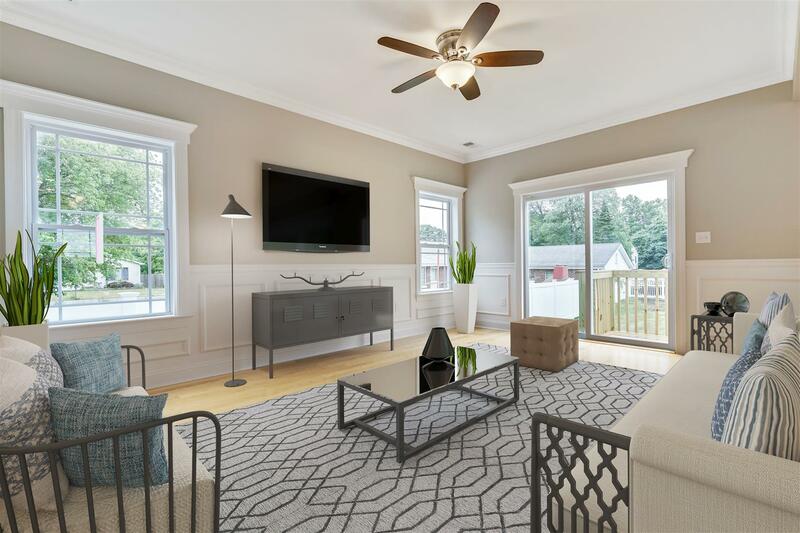 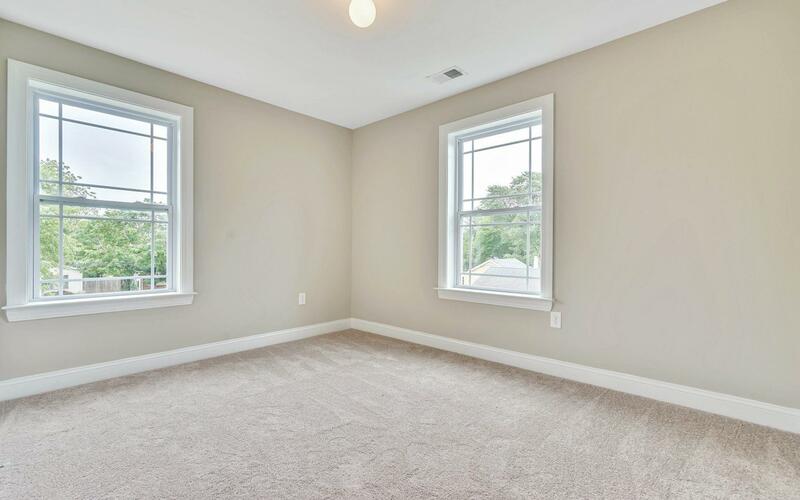 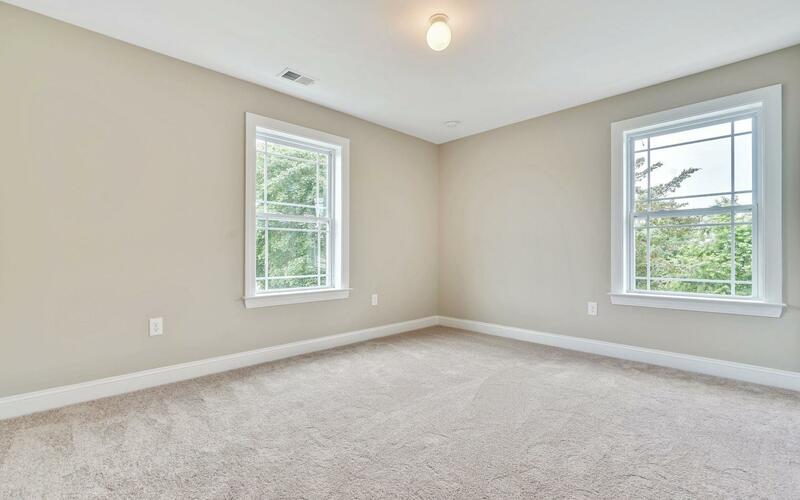 Features include 4 Beds, 3 Full Baths, 1985 SF, 55x100 Lot Size, Hardwood Floors on 1st Floor, Custom Trim/Paint and Throughout, Large Open Floorplan, and 9 Ft Ceilings on 1st Floor. 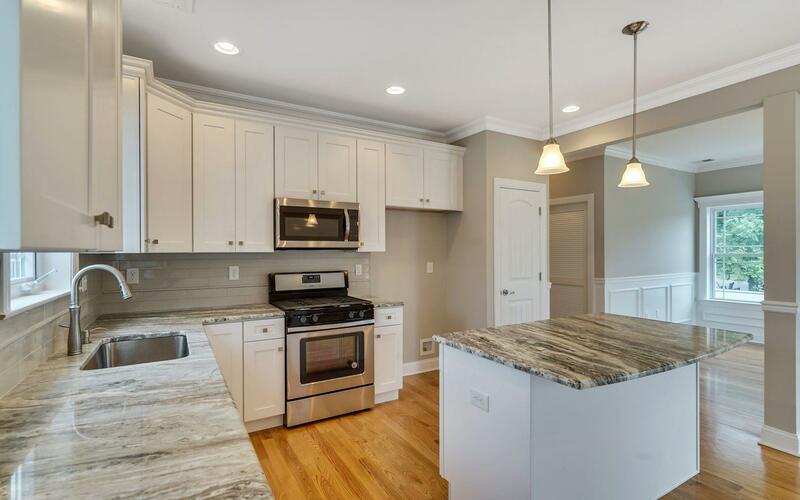 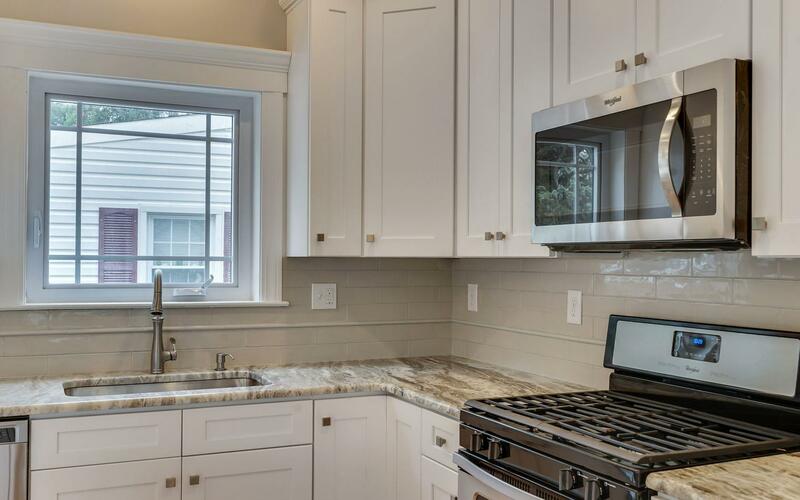 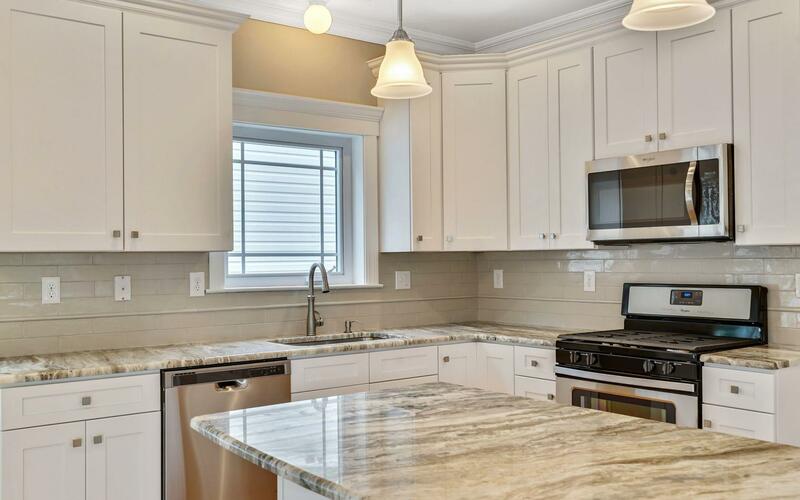 Kitchen includes Custom Cabinetry, Granite Counters, Large Center Island, & Stainless Steel Appliances. 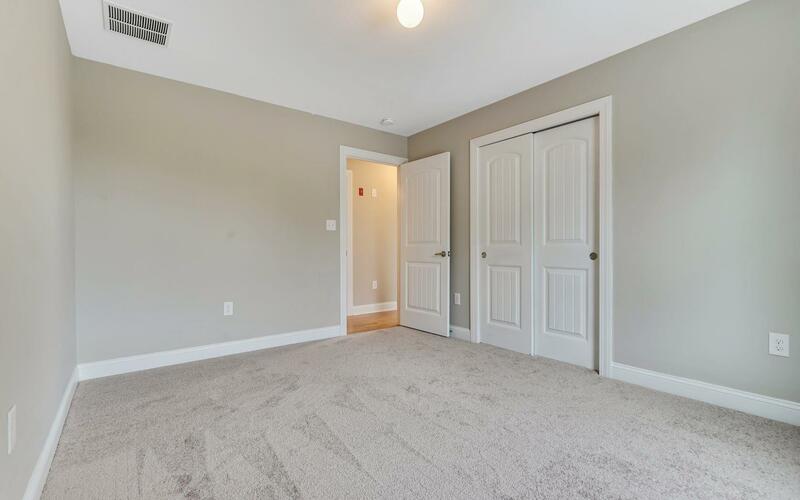 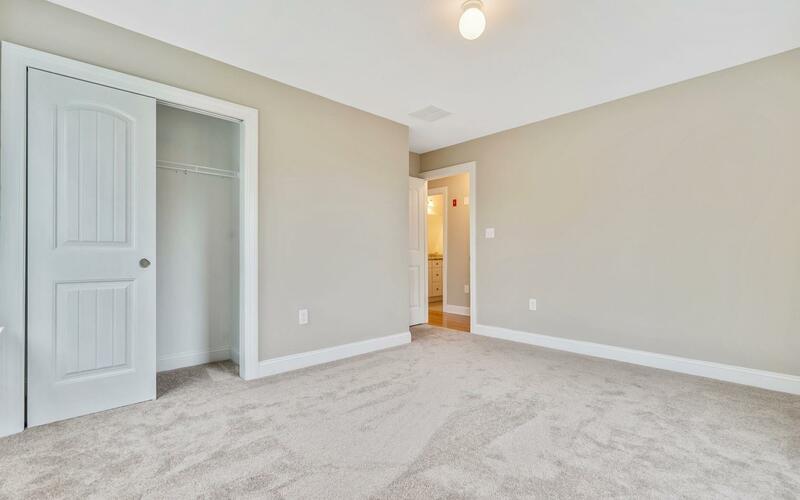 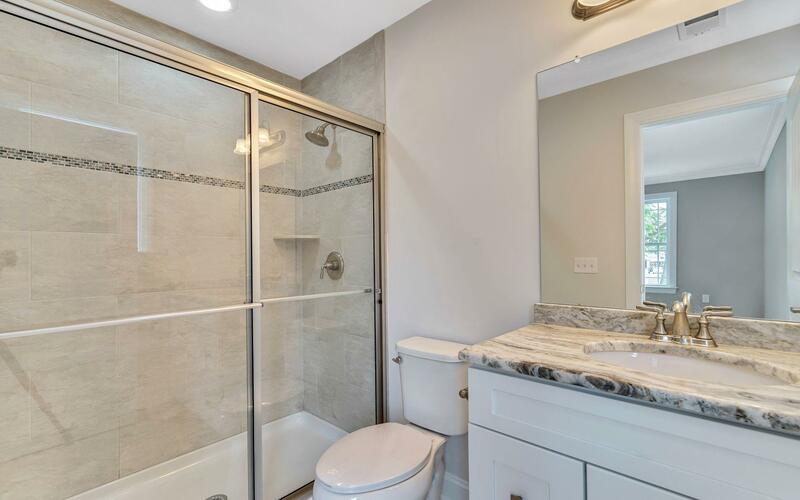 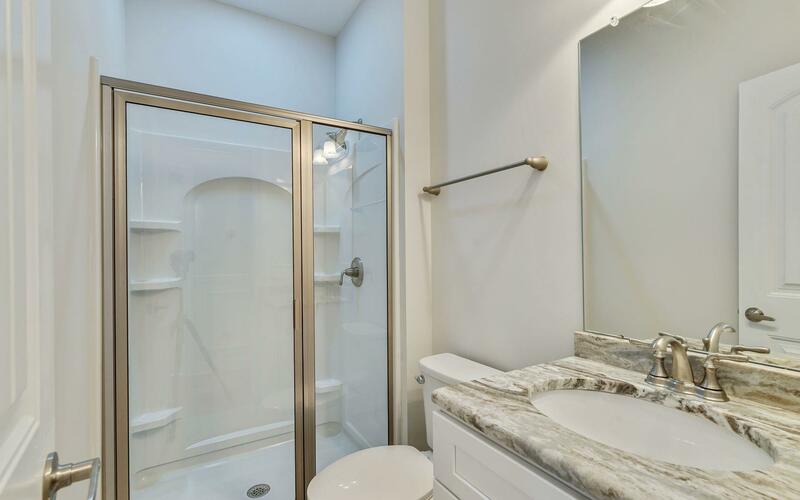 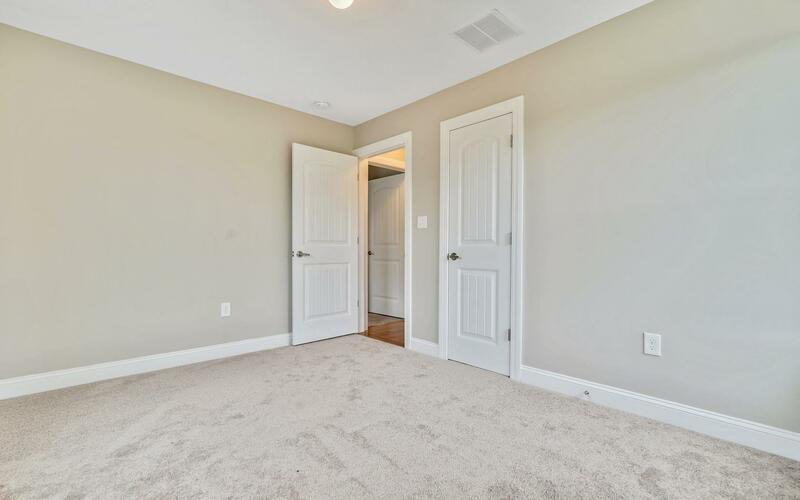 Master features HUGE Walk-in Closet and Attached Full Bath. 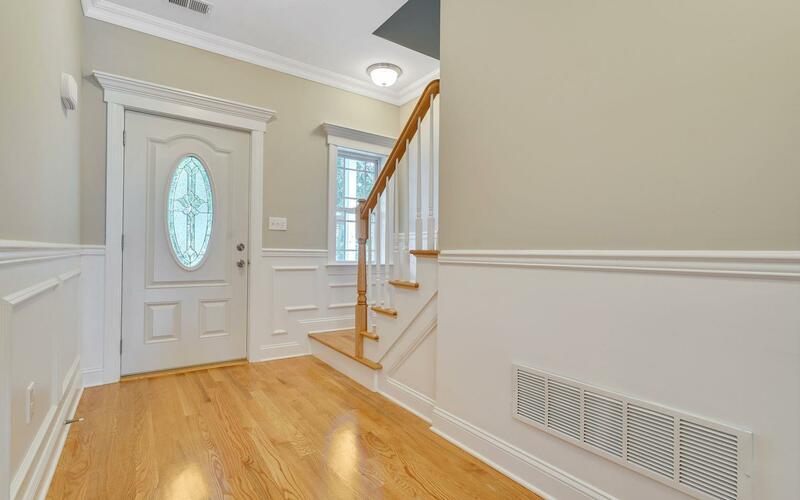 Close to Shopping, Beaches, and Major Transportation.